2016 Competition Preparation Starts Now! 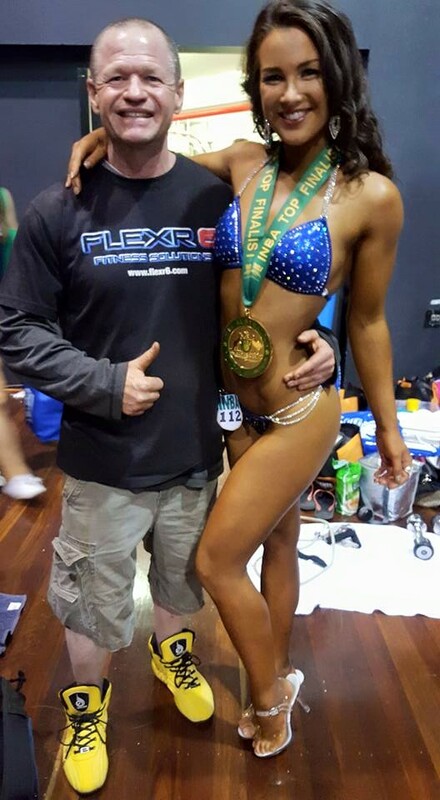 Team Flexr6 has had an amazing year with all competitors qualifying for the Flexr6 INBA Australian Championships and the INBA/PNBA Natural Olympia! Team Flexr6 had 12 competitors onstage at the INBA Australian Championships including the newly crowned Miss Australia Bikini Novice Class 2 Eva Urbanik-Lowe (pictured) and Flexr6 Director, Ken Ross will be taking five Team Flexr6 competitors to compete at the INBA/PNBA Natural Olympia in Las Vegas USA 13-15 November. Bring on 2016 – this will be the best year ever at Flexr6. We will be travelling to Europe and the USA to compete at the INBA/PNBA World Championships, Universe and Olympia. 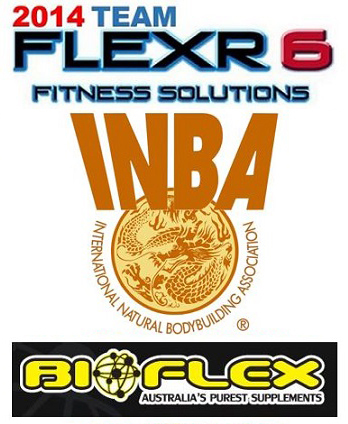 And of course aiming for Flexr6 competitors to be onstage at every 2016 INBA show in Australia! If you would like to join Team Flexr6 for your 2016 online competition preparation then click here to learn more!